Real Technique's Miracle Cleansing Sponge is the skin prep needed for flawless application. Shaped to reach all contours of your face, the sponge gently exfoliates away dirt, oil, and makeup for a smooth complexion. 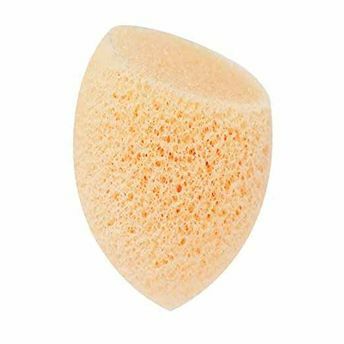 This cleansing sponge is soft to the touch, but will still lightly exfoliate your skin, add this beauty tool to your skincare routine for fresh, clear, and happy skin.